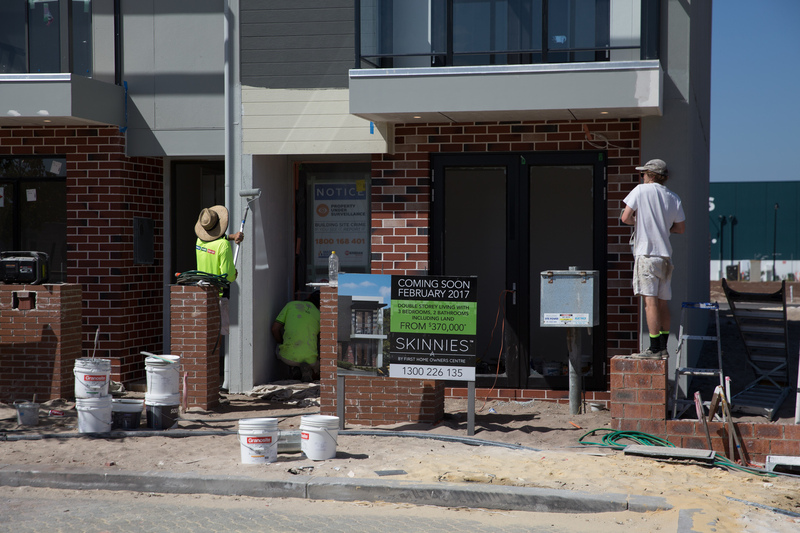 Treasurer Josh Frydenberg’s budget has been welcomed in the building and construction sector, with the Housing Industry Association saying its new initiatives will have a positive effect on housing affordability and the Master Builders Association saying it will promote economic growth. HIA chief economist Tim Reardon said income tax cuts would provide a significant boost to housing affordability, combining with modest wage growth to increase households’ disposable income. “The combined impact will boost household consumption faster than an interest rate cut and assist in offsetting the credit squeeze,” he said. Mr Reardon said the federal government’s increase in infrastructure spending would also play an important role in providing employment opportunities as the new home constructions sector cooled across the country. “The increased incentives in training apprenticeships are significant and necessary as the industry has faced significant skills shortages over the past decade,” he said. The Master Builders Association backed the budget’s focus on small business, skills and infrastructure. MBA national chief executive Denita Wawn said the government’s commitment to return the budget to surplus would boost confidence that the national economy was back on track, and provide builders with the incentive to invest, create jobs and hire more workers. “The government deserves credit for heeding Master Builders’ call for the instant asset tax write-off scheme to be increased and expanded. However, Ms Wawn said the MBA was nonetheless concerned around the government’s forecasts of a 7 per cent decline in housing investment across Australia. “This reinforces the need to ensure that all housing investment incentives remain intact,” she said. CoreLogic head of research Tim Lawless said while Mr Frydenberg reiterated that housing affordability was a key priority for the government, there was very little in the budget directly focused on the sector. “It looks like the government is content to see housing affordability improve organically via lower housing prices that could act as a contagion to weaker household consumption and a sharper than expected fall in residential construction,” Mr Lawless said.